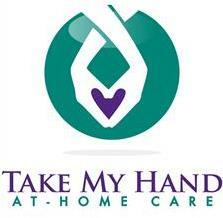 Should you hire caregivers or move a loved one to a care facility? 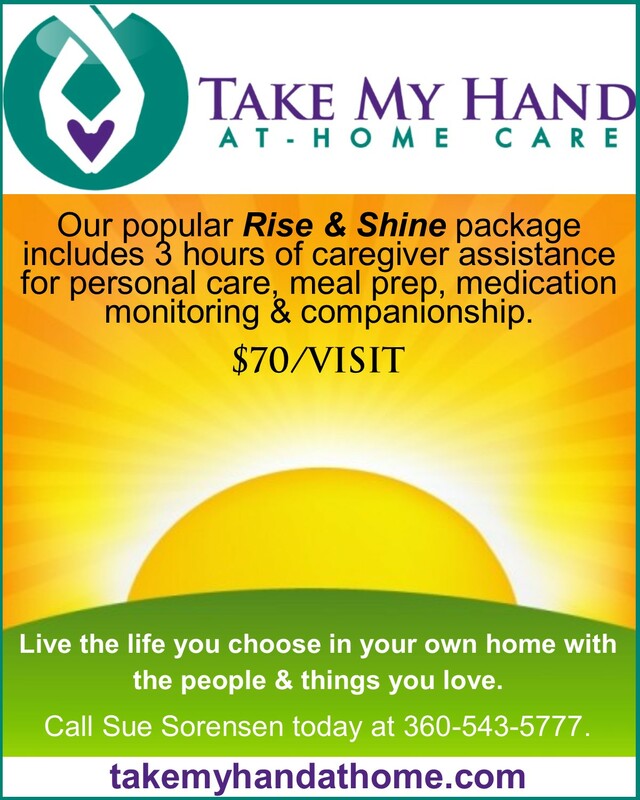 For many years, nursing home care has been a lifeline to elderly men and women–it actually used to be one of the only options available when elders needed medical help and personal care assistance as they aged. Rise and shine Whatcom County! 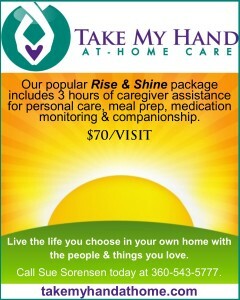 Take My Hand At-Home care has launched a brand new bundle package that is helping local senior citizens start their day in a great way. 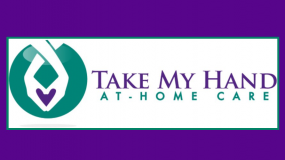 Experienced caregivers are available to help seniors with personal care tasks like bathing, dressing, meal preparation and medication monitoring – all in the comfort of their own home. *If you need immediate assistance for a loved one please contact us by phone.